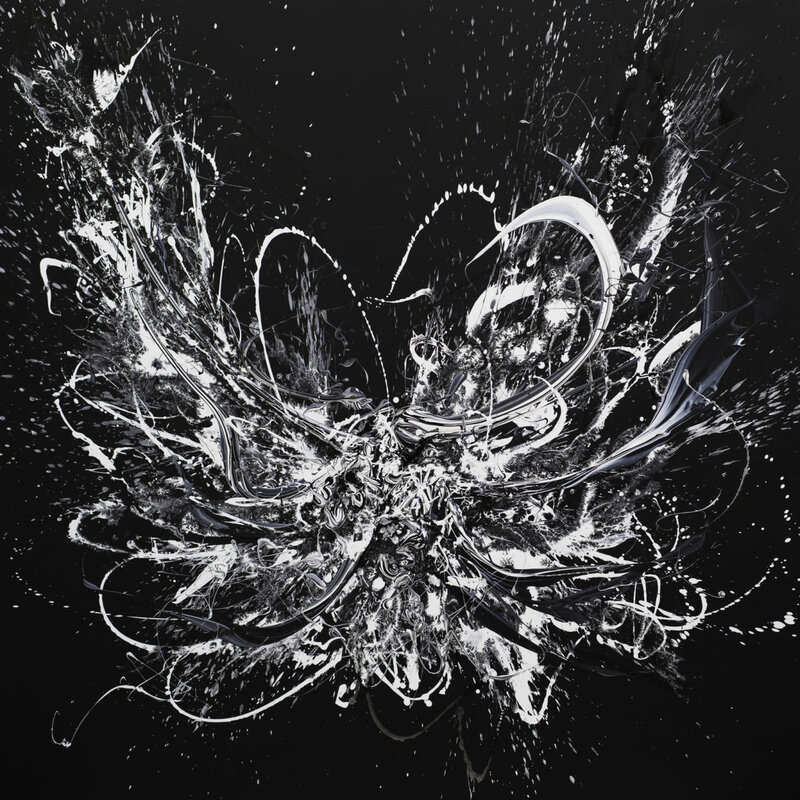 Lazarides Editions is pleased to present a new fine art print by Icelandic artist Katrin Fridriks. 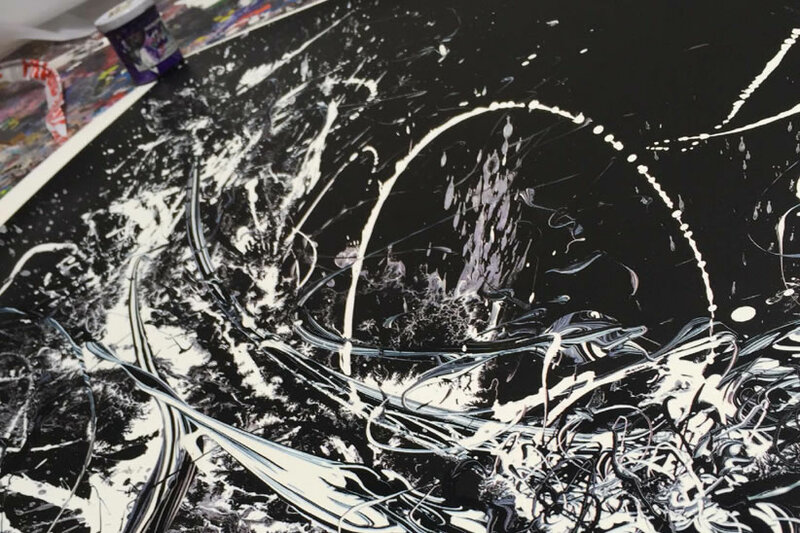 The abstract painter has worked closely with our master printmaker to produce an ambitiouseight-colour screenprint with gloss varnish and embossed detailing. 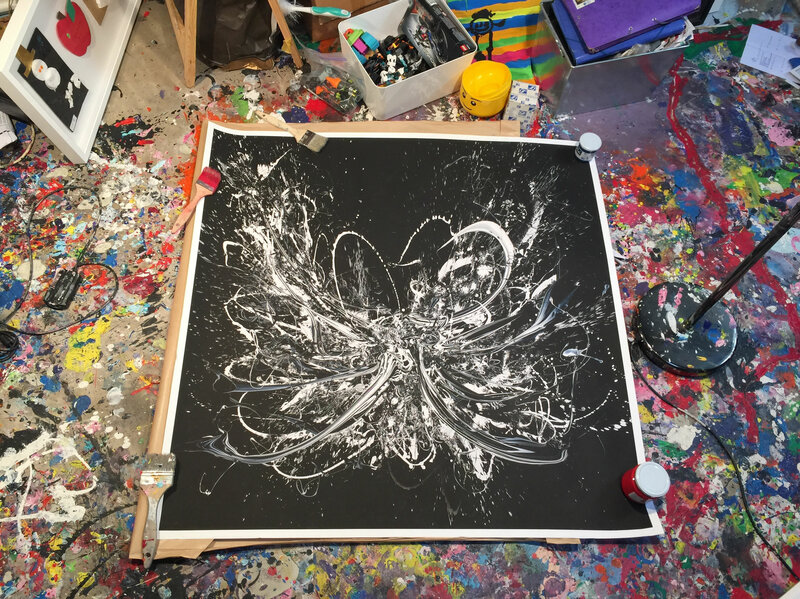 The limited edition follows the artist’s recent appearance at the 56th Venice Biennale earlier this spring. Royal Gene&Ethics is titled after the 2011 original artwork and is almost exactly true to size, measuring an impressive 130 cm squared. The signed and numbered edition of 70 are due for general release this September, followed by the artist’s first monograph produced by Italian publishing house Skira later this year. 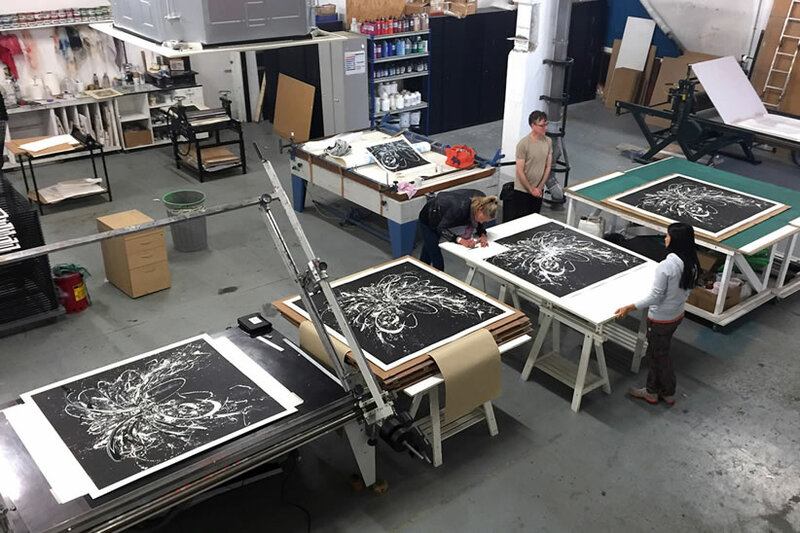 Royal Gene&Ethics – 130cm x 130cm – Signed and numbered edition of 70, 8 colour screen print with gloss varnish overprint and embossed detailon Somerset Satin 410gsm archival paper.